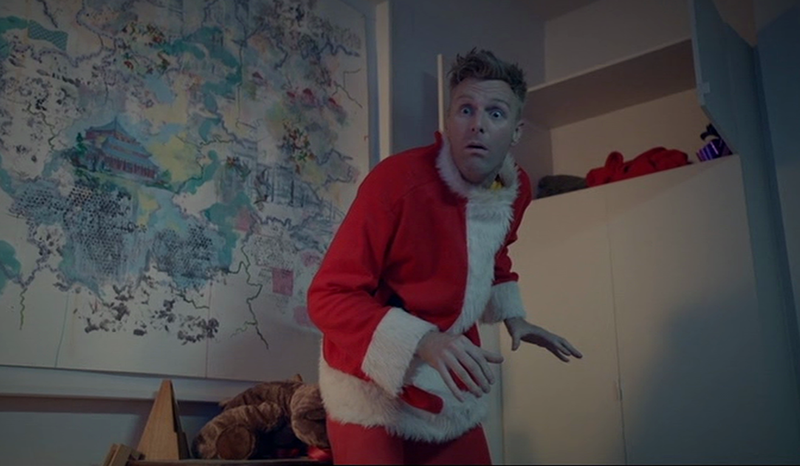 TRYGVE WAKENSHAW’S CHRISTMAS is part of Sky Arts’ original Christmas comedy shorts season. Cliftracts Penktinkerton is a man who will go to great lengths to ensure he delivers his family the most authentic, special Christmas ever. And this year, he doesn’t disappoint.